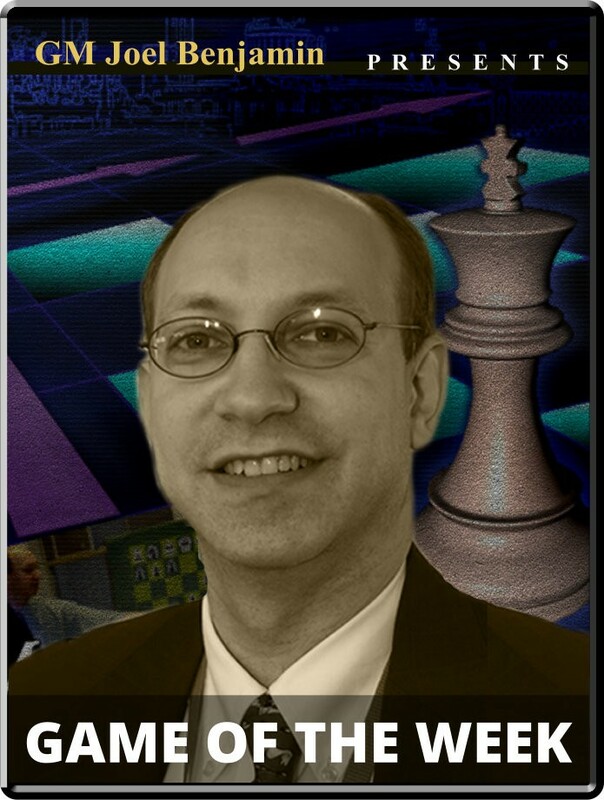 Izoria vs. Dlugy Opening: B01: Scandinavian Player(s): Izoria, Dlugy Three-time U.S. Champion GM Joel Benjamin brings you a new show every Friday at 15:00 Server Time. Joel is regarded by many as one of the best commentators and analysts' we have in the game today -- so if you want to get ahead of the game, get ready to tune-in! One of the nice things about the US Chess League is the great number of strong players who may not be so active anymore on the tournament circuit. Zviad Izoria of the Manhattan Applesauce and formerly of the Republic of Georgia, has been something of a USCL specialist, and he started off this year with a tricky win over yours truly. Maxim Dlugy was a young star in the 80s and 90s who left the game for the world of finance. He has recently returned to tournaments and made his debut for the Connecticut Dreadnoughts. Their game was a clash of philosophies that resulted in a lot of sacrifices, and ultimately, the game of the week prize for round two.